WARNING : If you receive a negative response from OFPRA, you must act quickly if you want to contest the decision. In this case, there are two procedures you should fulfill : apply for legal aid (free lawyer) and then make the appeal. It is highly recommended to seek help from specialized associations (free). In order to do this, you should go quickly to one of Dom’Asile’s permanences in Paris region or to the Cimade all over France. WARNING : When an asylum seeker receives a negative answer from OFPRA, he has to hurry up to contest the decision. To contest the decision, there are two ways : ask if you want to the legal aid ( a free lawyer ). Then you have to do an appeal to the CNDA, the National Court of Asylum. It is also possible to make the appeal directly, for instance if you choose a paid lawyer . It is highly recommanded to ask for help from the specialised associations (it is free) at this step of the procedure. To do so, you have to go as soon as you can to an associative local permanence, La Cimade for instance. « CNDA » : The National Court for Asylum is an administrative jurisdiction. Its judges review the appeal you can make against OFPRA’s decision to reject your asylum application. They examine closely the arguments presented by both the parties (i.e. 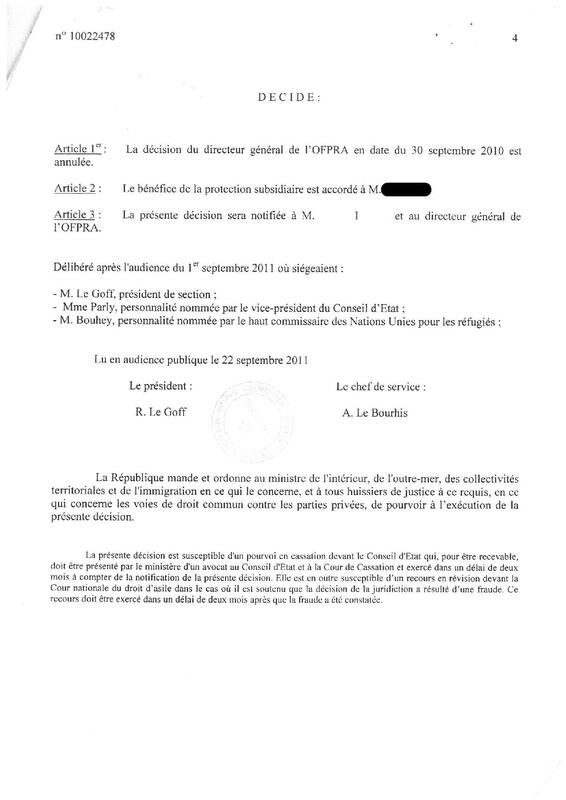 the OFPRA and the asylum seeker), and then take their decision. They can cancel the OFPRA’s decision, and grant the asylum seeker the status of refugee or the subsidiary protection. 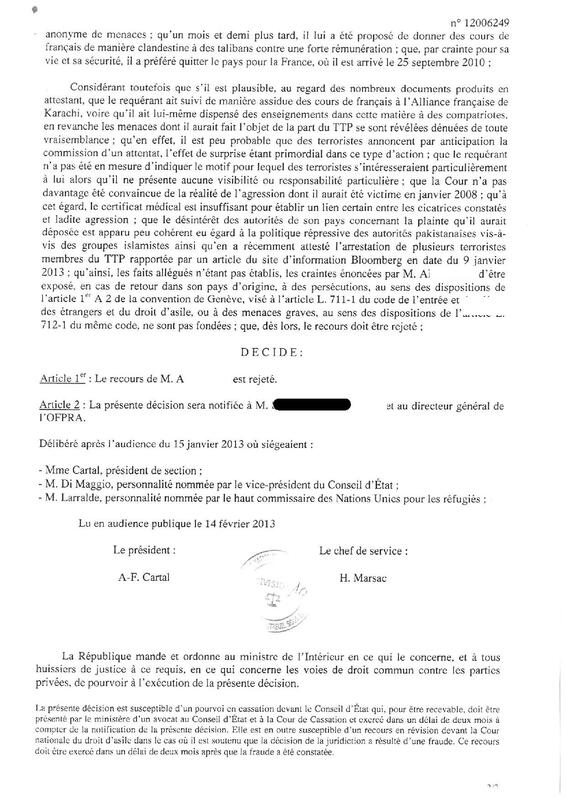 They also can reject the appeal: in this case the asylum seeker is denied the right to benefit from asylum in France. 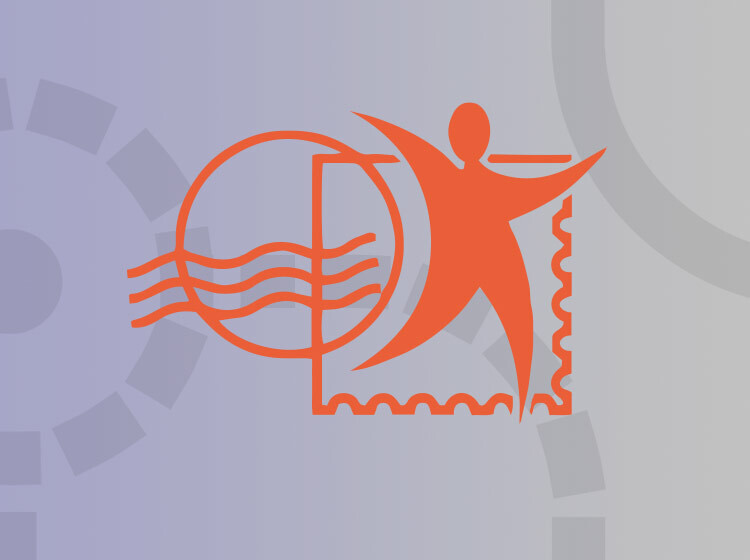 “Appeal” (Recours) : In the context of the asylum process, if you make an appeal, it means you contest a rejection decision taken concerning your asylum application by the OFPRA. This appeal is to be filed in the CNDA. 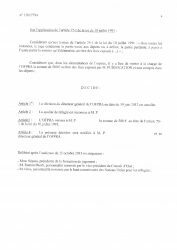 – Some arguments to refute the points in the OFPRA’s decision you want to contest. You have to explain very clearly the reasons why you think OFPRA took the wrong decision about your case. 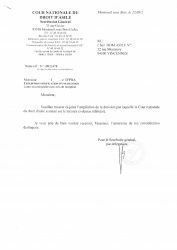 >> The appeal must reach in the CNDA within one month from the date you received the decision from OFPRA;. which means within one month from the day you went to the psot office and picked up the letter. Or, in the case you could not get the letter, the one month’s time will be counted from the date on which the postman had left the non-delevery notice [avis de passage] in your domiciliation centre. Warning : if the OFPRA doesn’t send you a letter, you could receive an SMS. Make an appeal isn’t that easy. When you decide to make an appeal, you should ask some help from associations specialized in the defense of the right of asylum, or from a lawyer. If you want to get help from a lawyer, you can have it for free, you have to apply for the legal aid (see next chapter). If you want to make an appeal, you have three options: ask for a free lawyer to help you, hire a paid lawyer, ou make your appeal without a lawyer. You can request a free lawyer to help you defend your case : this is called the “legal aid” (aide juridictionnelle). -WHEN : be careful about when you should apply for free lawyer : you have very little time to do it. You have to apply for legal aid within 15 days from the notification letter with the decision of the OFPRA. WARNING : If you ask for legal aid (within 15 days) after getting the notification of the rejection of your asylum demand from OFPRA, the one motn delay to appeal will not be suspended but just interrupted. That is to say that the appeal delay will start from the moment of the lawyer is requested to the legal aid minus the amount of passed time betweend OFPRA notification and the receipt of the legal aid demand. If there is any doubt, you have to do the appeal in less than 15 days after the lawyer has been requested for the legal aid, because it is the minimum delay. We recommand to be vigilant. Don’t hesitate to ask help from an association ! You can also write your request down on a white sheet of paper. If you request a free lawyer within 15 days after receiving your letter of rejection by the OFPRA, the one-month period for filing the appeal will be interrupted until you are granted a lawyer. After a few weeks you will receive the name and address of your lawyer in a letter sent by the CNDA. From the time you receive this letter, you will have a month to appeal. You can ask your lawyer to help you write your appeal and give you an appointment to prepare for the hearing at the CNDA. If you cannot take an appointment with your lawyer, you can ask for the help of an association. “Legal Aid” (aide juridictionnelle): The legal is the provision of assistance to people who cannot afford a lawyer because they do not have enough resources. Asylum seekers can benefit from the legal aid if they need to be assisted to make an appeal before the CNDA. The asylum seeker must apply for legal aid in the CNDA, within the 15 days after receipt the rejection letter from the OFPRA. IMPORTANT REMINDER: the delay for making an application for legal aid (free lawyer) is 15 days from the time you receive the rejection letter from the OFPRA. You won’t be allowed to ask for legal aid after the 15 days. The deadline for the appeal is one month. If you want to have a private lawyer in order to defend you at the CNDA, you have to find him/her yourself and pay your lawyer. With the help of the lawyer, you must send your appeal to the CNDA within one month of the notification of rejection of your application for asylum by OFPRA. If you cannot make an appointment with your lawyer, who you paid yourself, you can ask for the help of an association following this link.e. This is not recommended. This means that you must defend your case to the CNDA without the help of a lawyer. 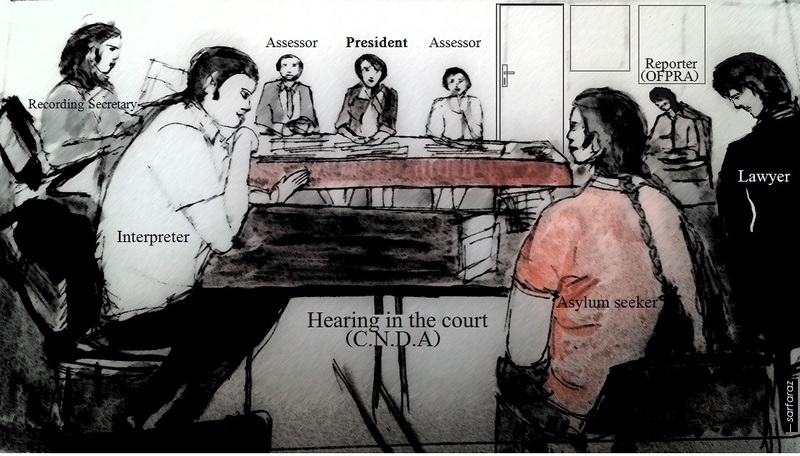 “Hearing” (Audience): The hearing is a step in the asylum procedure, it occurs when an asylum seeker makes an appeal against the OFPRA’s decision before the CNDA. The parties (the asylum seeker, his/her lawyer, a legal representative of the OFPRA) have to present their arguments before the judge. The hearings in the CNDA are public, which means anyone can attend the hearing. 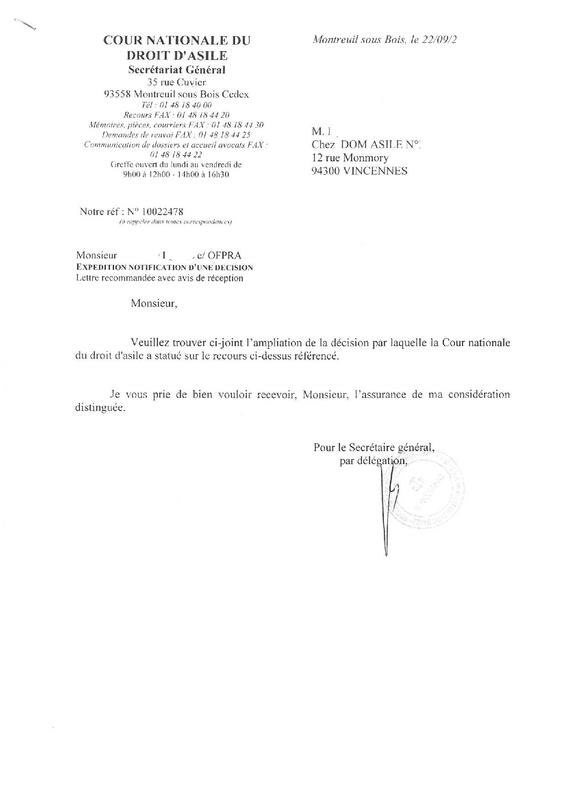 Warning: if there are not enough valid arguments in your appeal to contest the OFPRA decision, a rejection decision can be taken by the CNDA without a thorough review neither a hearing (it is called décision de rejet par ordonnance CNDA). In this case, the court informs you that this possibility exists by letter (lettre info CNDA-susceptible d’ordonnance). In order to avoid this, you can quickly show ew documents or written observations to complete your defense. The hearing takes place within the CNDA’s building (35 rue Cuvier à Montreuil, in Paris’s area). It is very important for you to attend it. You have to know that these hearings are public, so anybody can attend it. If you wish, you can attend the hearing of another person, in order to know how it s organised. During the hearing, you will sit in front of a court made up of three persons. Your lawyer will sit on your right side, and your interpreter on your left side. 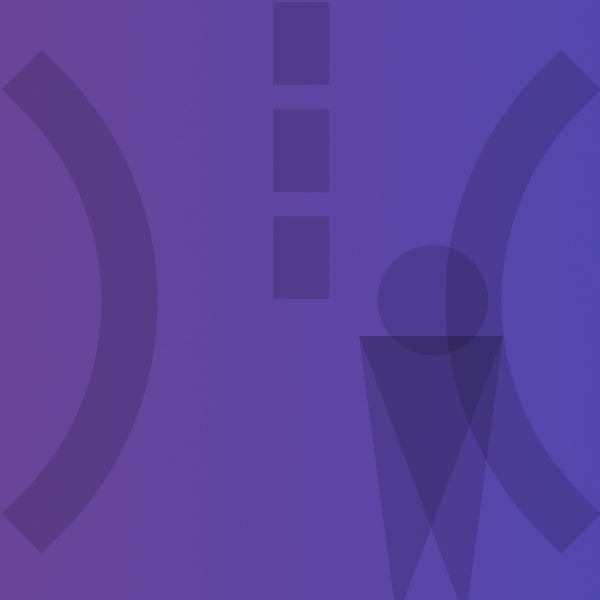 If your asylum application is processed using fast-track procedure, then you will not sit in front of three persons, but in front of one judge alone. It is also possible that the audience happens by visioconference. In that case the judges won’t be physically present, but you will still have your lawyer and interpret by your side. Within three weeks after the hearing, the CNDA sends you its decision by registered letter. – The CNDA can cancel the OFPRA’s decision and give you refugee status or subsidiary protection. Then you can do all the procedures described there : see the sections “I have the refugee status“/”I have the subsidiary protection“). 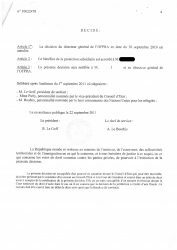 – The CNDA can also reject your appeal : in this case you can not get the protection in France. 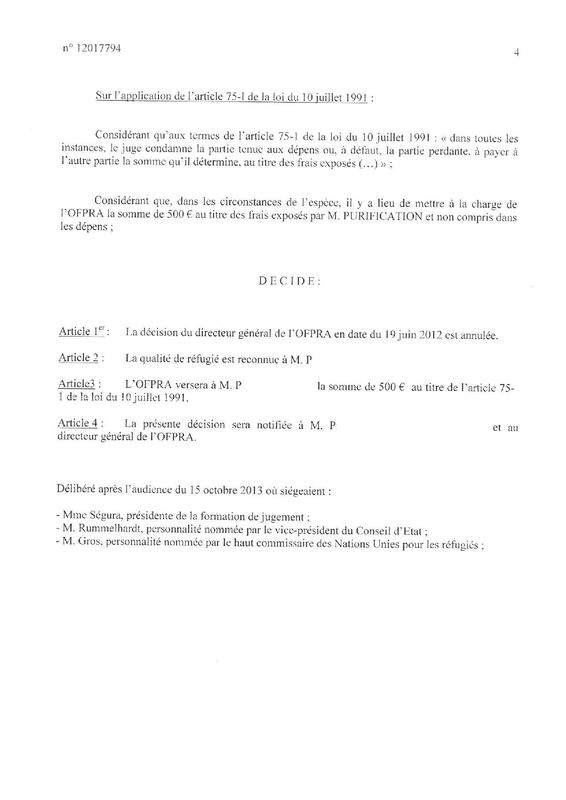 The prefecture will not allow that your certificate for asylum seeker is renewed,and you will receive by mail an obligation to leave the French territory (OQTF : Obligation de Quitter le Territoire Français). This means you are compelled to leave France within 30 days. You can receive this OQTF as soon as CNDA took its decision, but also BEFORE you get the CNDA’s notification. 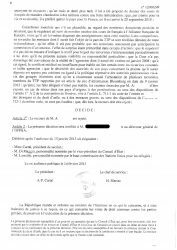 WARNING : If you want to make an appeal against the OQTF, you have to make it before the Administrative Court (Tribunal Administratif) within 15 days from the moment you received it (in some cases you only have 48h, see the section dedicated to OQTF). If you are not sure of the answer you got, choose the photo below that matches your letter (you have to read the last pages of the letter). 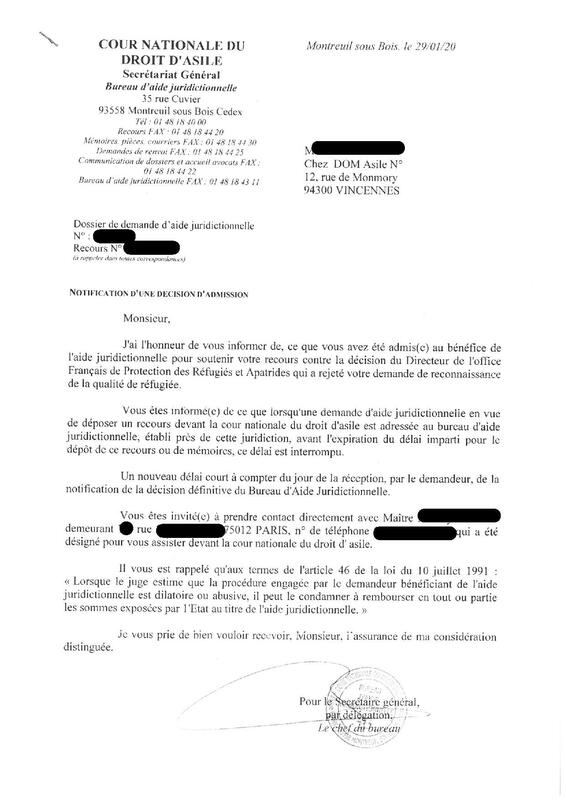 If you received a letter in which is written “La qualité de réfugié est reconnue à … “, it means you got the refugees status. To read more about what comes next, see “I have the refugee status”. 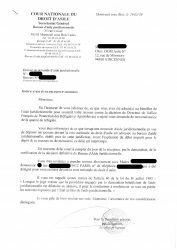 If you received a letter in which you can read: “Le bénéfice de la protection subsidiaire est accordé à ….”, then you were granted the protection ; not as a refugee, but in the name of the subsidiary protection. To read more about what comes next, see “I have the subsidiary protection”. If you received a letter in which you can read “Le recours de … est rejeté”, and you want to know more about what options you have, you can check the following section : “My application was rejected”.